With a community full of volunteers who believe in “the gift of play,” Brooklyn’s Playground is a place for all children to interact and grow together. Led by the parents of Brooklyn Fisher, a girl with spina bifida, the playground is accessible to the 11 percent of students in the Pocatello-Chubbuck school district who have a disability. 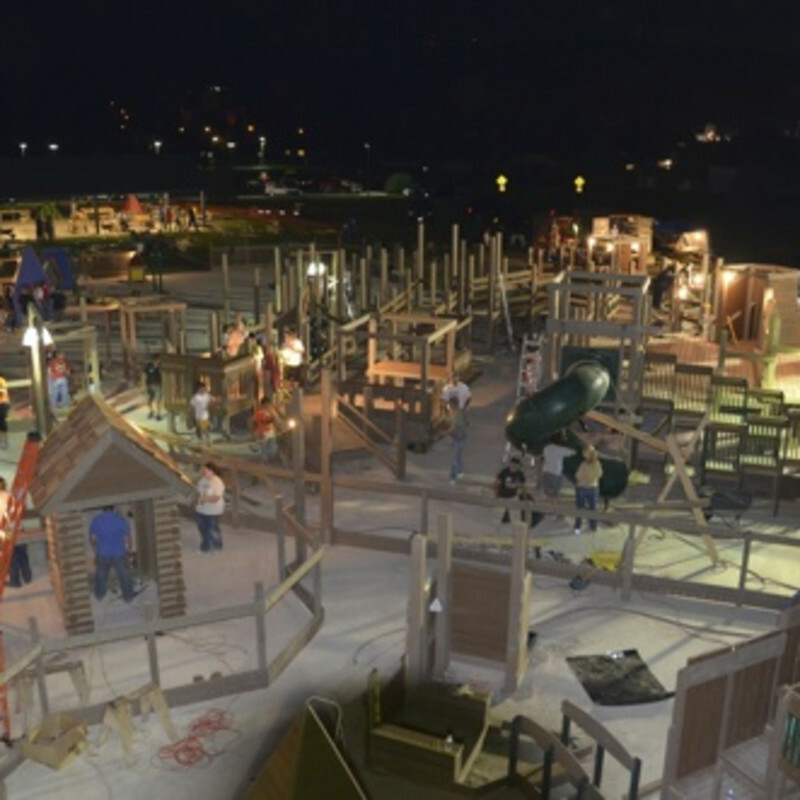 That’s nearly 3,000 children who benefit from this all-inclusive playground, which features pretend tractors, a general store, a clock tower and a rocket ship, among other things. There are ramps to all of the play structures, accessible swings that can accommodate children with disabilities, and solid surfaces throughout.